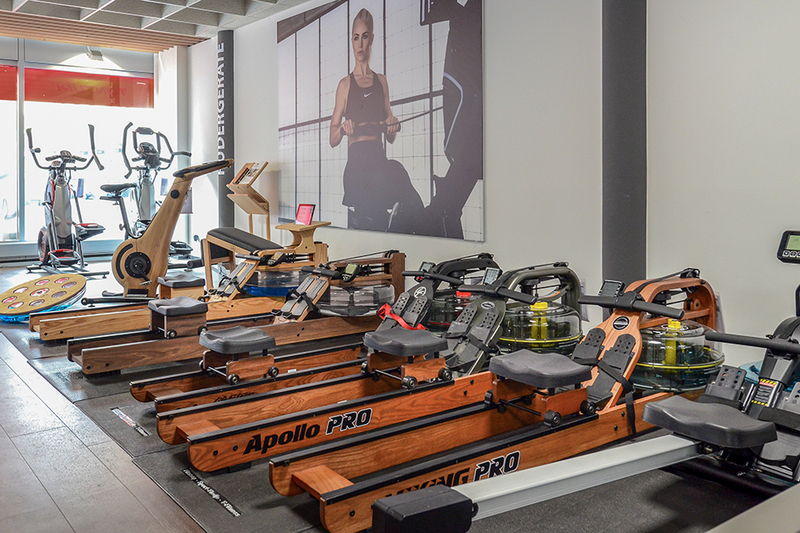 Visit our specialist fitness store with a showroom of 650m². 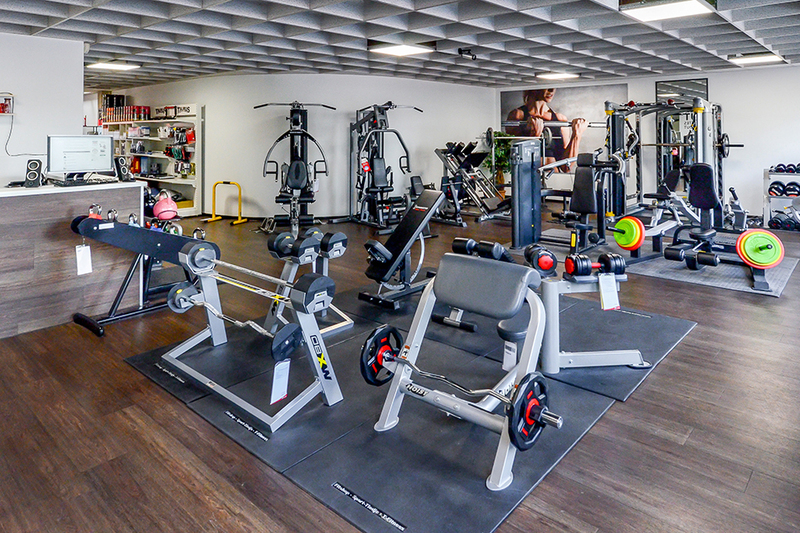 We are pleased to welcome you to our fitness specialist store in Zurich with a showroomof approximately 650 m². 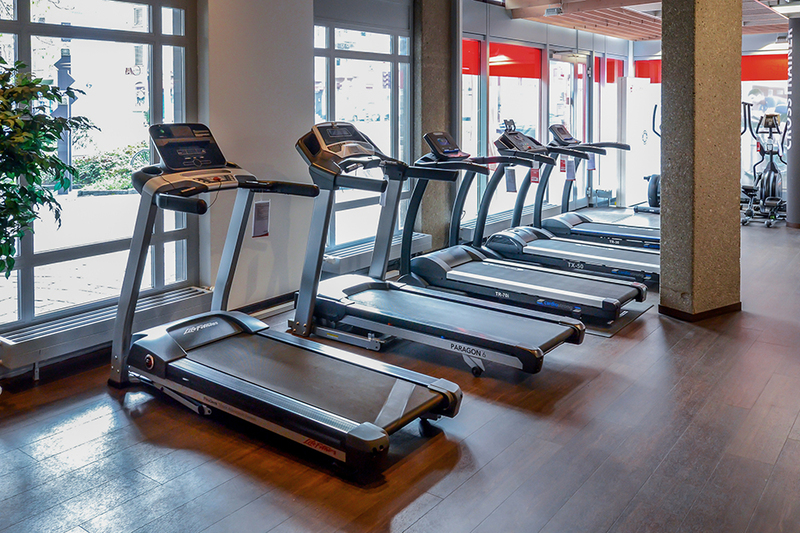 Either homeuse or professional use, experience fitness in its complete diversity. 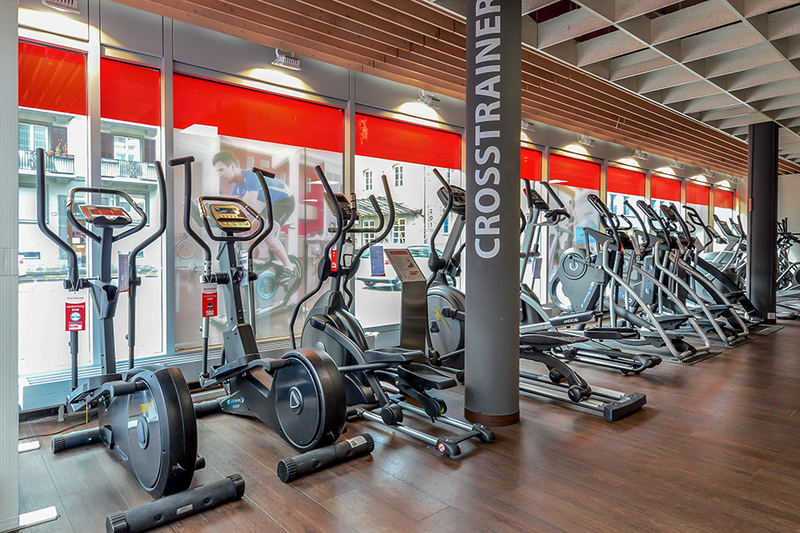 Expert advisors inform in detail and individually about fitness equipment and products. Do you wish to get an appointment for consultation in your mother tongue? Our competent team is happy to give advice in fitness questions in German and English. You wish to try a product on site ? You are welcome ! Get equiped with sports wear and shoes and test and compare the equipment on site. Our great showroom offers many sports possibilities !